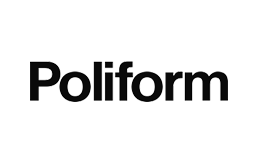 Poliform offers exclusive kitchens, able to capture the needs and tastes of a heterogeneous and international audience, characterised by an exceptional compositional versatility and by the infinite variety of materials and finishes. 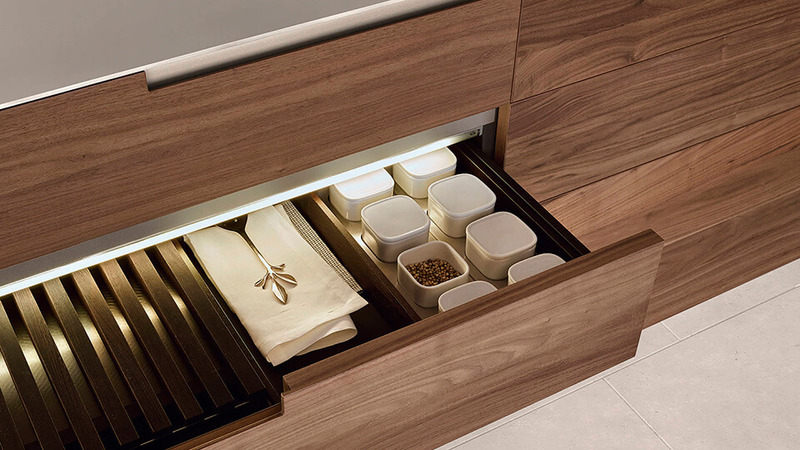 Diverse collections, despite the perfect consistency of style. 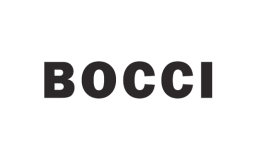 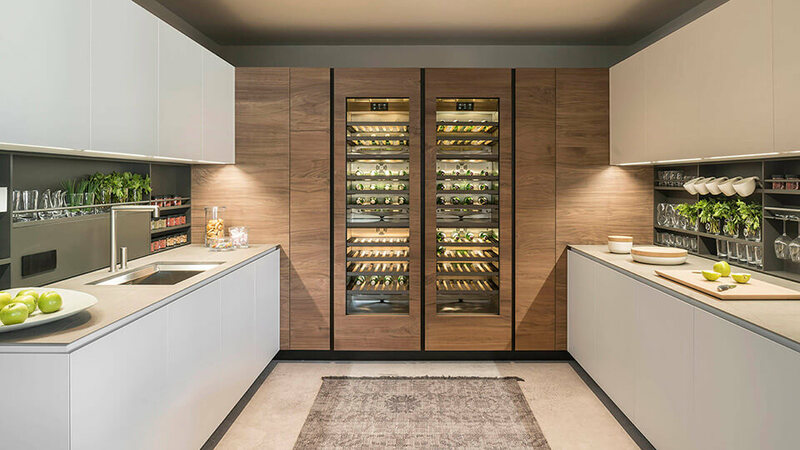 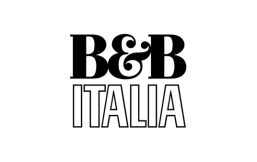 Kitchen systems made entirely in Italy, so as to ensure accurate control of all stages of production: from the selection of quality materials to the attention to detail, through the continuous search for reliability, safety, and durability. 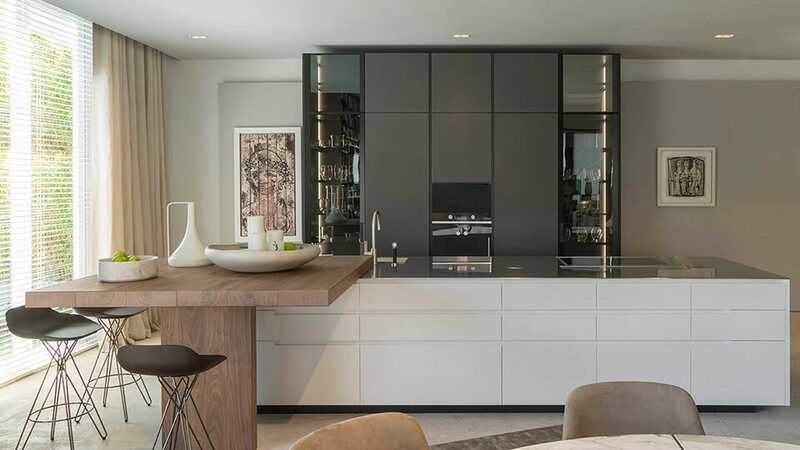 Kitchens for extraordinary homes, in perfect harmony with the Poliform project of style, a coordinated and complete project that interprets furniture as a comprehensive experience. 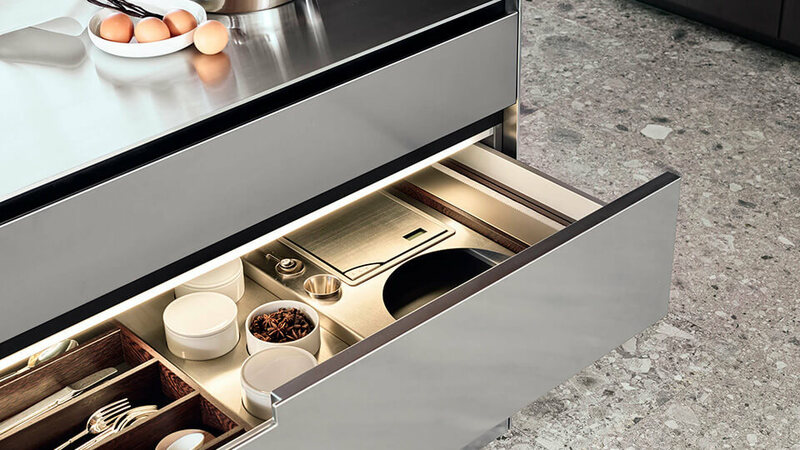 From a project intuition of Poliform arises Phoenix, a kitchen characterised by the particular design of the groove opening, customised each time. 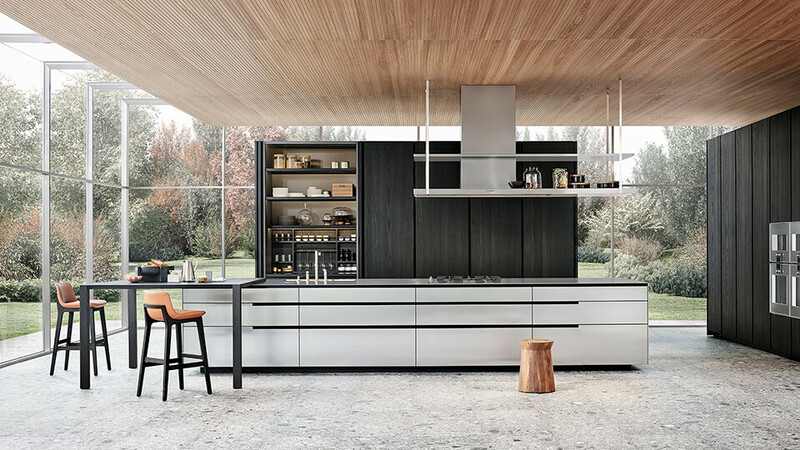 An innovative solution, able to transform a technical detail into an aesthetic detail that harmonises with every type of finish, from steel to solid wood, and with all the other elements of the kitchen.